Who Is Cletus Kasady In The VENOM Post-Credits Scene? VENOM left fans with a pretty awesome post-credits scene. However, for those who might not have a comics background, there may be confusion as to why others were so excited at seeing the prisoner Eddie Brock interviews. Most likely, they left the theater asking: Who is Cletus Kasady? 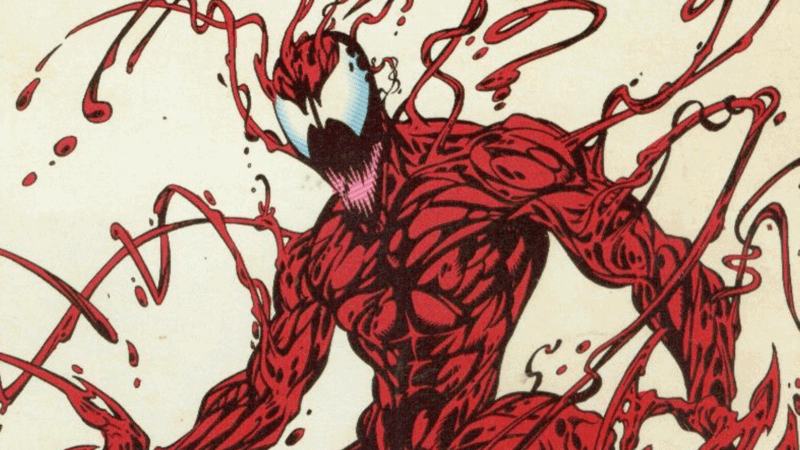 Here’s our character spotlight on Cletus Kasady, aka Carnage. Warning: This post contains spoilers for VENOM’s post-credits scene. 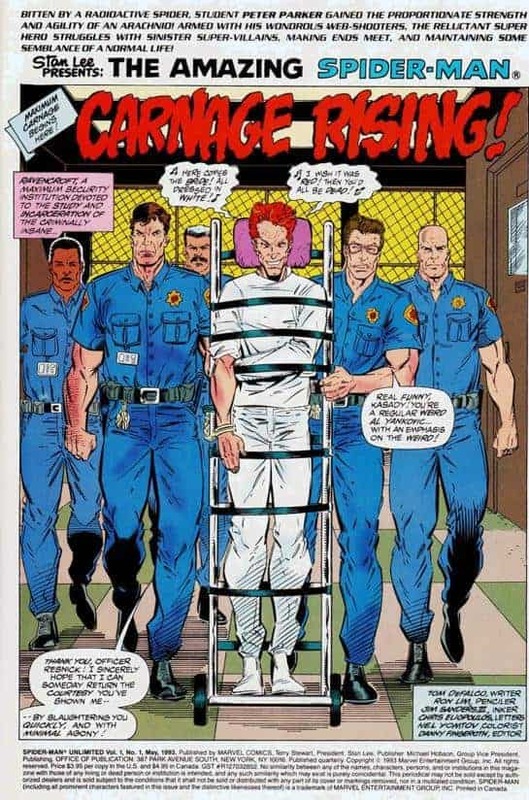 Cletus Kasady first appears in AMAZING SPIDER-MAN #344 in 1991. Meant to be a replacement for Eddie Brock as a new host for the Venom symbiote, Cletus Kasady’s role shifted after Marvel saw the level of popularity Eddie had with fans. As the notes detail, Cletus begins his life of killing at a young age, pushing his grandmother down the stairs. He also attempted to kill his mother in the comics with a hairdryer and succeeded in killing her dog with a drill. His mother then tried to kill him, and his father beat her. His father in jail and mother dead, Kasady becomes an orphan and goes to live in St. Estes. After enduring several bullies of orphans and staff members alike, he killed the administrator and burned down the orphanage. He also pushes a girl into a bus after he asks her out and she laughs as a response. After his time in St. Estes, Kasady sees random bloodshed as the “ultimate freedom” from the laws and constraints of society. 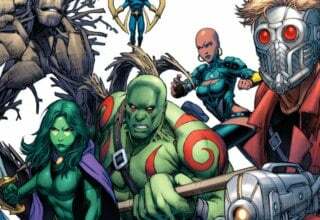 Reaching adulthood, Kasaday goes on a rampage of killings in New York and is arrested for killing 11 people. However, he boasted to killing several more than that. 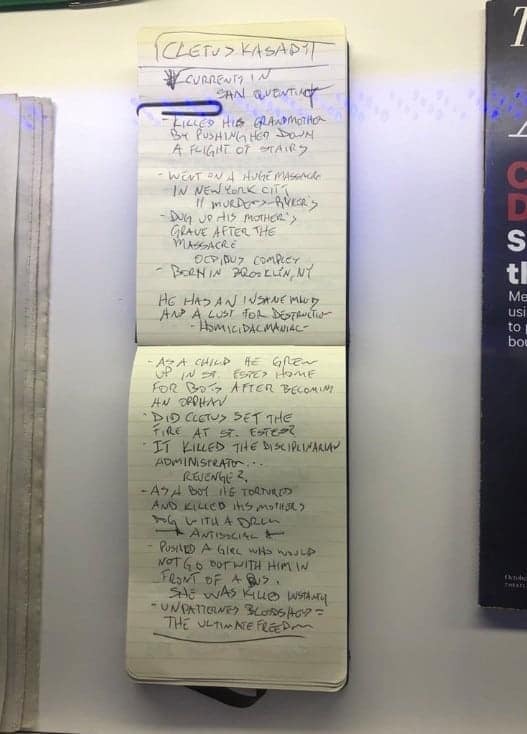 Eddie’s notes reveal that after his massacre, he digs up his mother from her grave. Likewise, Eddie’s notes share that Kasady has an Oedipus complex. This is where the information from the notebook stops. 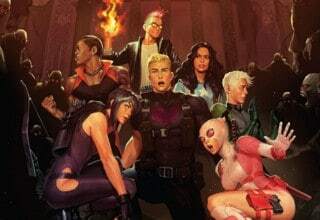 The rest of what we know comes purely from the comics. 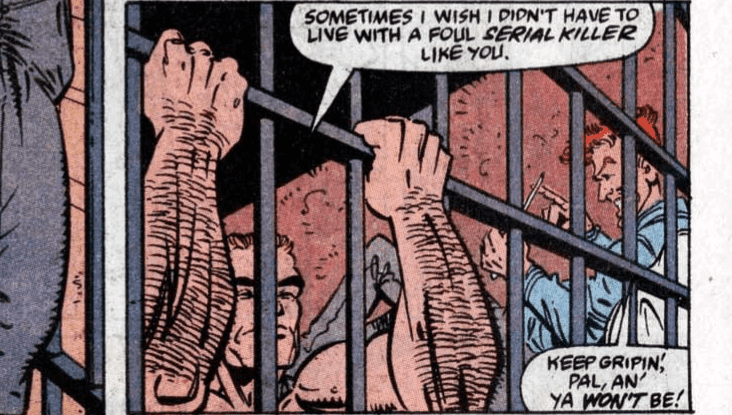 Kasady is sent to Ryker’s for his killing spree, where his cellmate is none other than Eddie Brock. When Brock’s symbiote arrives to break Eddie out, it leaves behind an offspring in the prison. Seeing as though a symbiote has no emotional connection to its’ offspring, the symbiote did not tell Brock about it. It seems inconsequential. However, the offspring made it’s way to none other than serial killer Cletus Kasady. Venom’s offspring bonds with Kasady. Together they form a stronger bond than Venom’s, making him a more powerful, stronger, and an altogether more vicious symbiote. Breaking out himself, he goes on a second killing spree, calling himself Carnage. Joined now with his own symbiote, this spree is obviously more terrible than Kasady’s first. At every crime scene, Kasady leaves his name as a calling card, written in his own blood. Unable to take him down himself, Spider-Man seeks out Venom’s help. 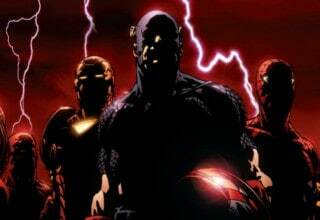 Together they manage to defeat Carnage with sonic devices. His symbiote seemingly destroyed, Kasady goes back to prison. However, due to their strong bond, Kasady’s symbiote found its way back to Kasady via a cut. 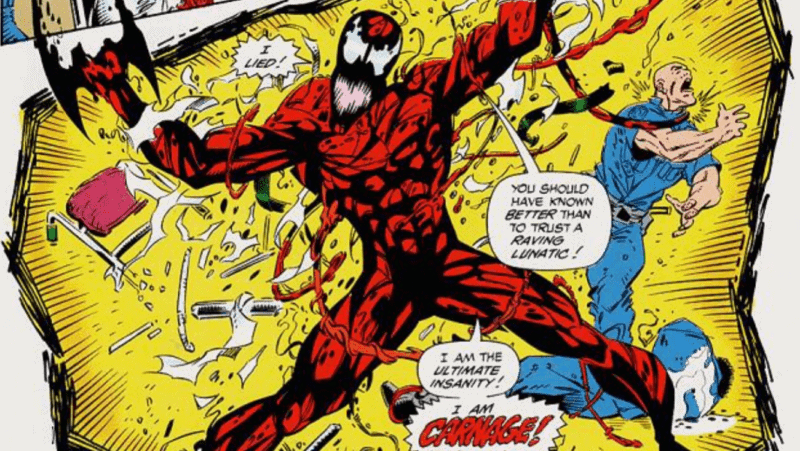 It entered through his blood, providing a reason as to why Carnage is red as opposed to Venom, whose color scheme is black and white. Carnage would go on to have several breakouts, causing large-scale senseless violence and mayhem. 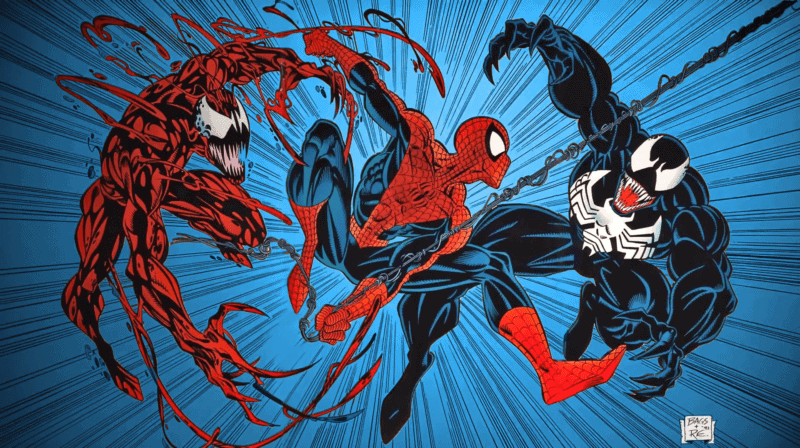 More often than not, it would require Spider-Man and Venom working together to take him down. Venom and Spider-Man have both made attempts to remove the symbiote from Kasady, but it has proven more difficult than one would guess as it’s bonded to Kasady’s bloodstream. 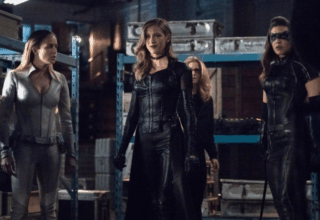 One of Carnage’s more interesting arcs occurs during the AXIS storyline, where Doctor Doom and Scarlet Witch cast a spell during a battle that inverts the moralities of those present, Carnage included. Carnage is overcome with the desire to be a hero. However, while his intentions become pure, his actions end up causing more harm than good. Once AXIS is over, Kasady’s morality is reverted back to how it usually is. He goes on a quest to make up for his heroic deeds by being even more bloodthirsty and violent than before. Most recently, Kasady has been locked away apart from his symbiote in a SHIELD facility called the Lock Box. However, Norman Osborn managed to get a hold of the symbiote. In an effort to get his Green Goblin insanity back, he bonds with the symbiote. Norman then becomes the Red Goblin. Eventually, the symbiote leaves Norman, but not before leaving a part of Kasady’s mind with Norman, giving Osborn an interesting case of split personality. After this, Kasady receives a new symbiote from the Poisons. However, one can imagine that Kasady will get ahold of his original symbiote in time, and be back to his murderous ways soon enough. 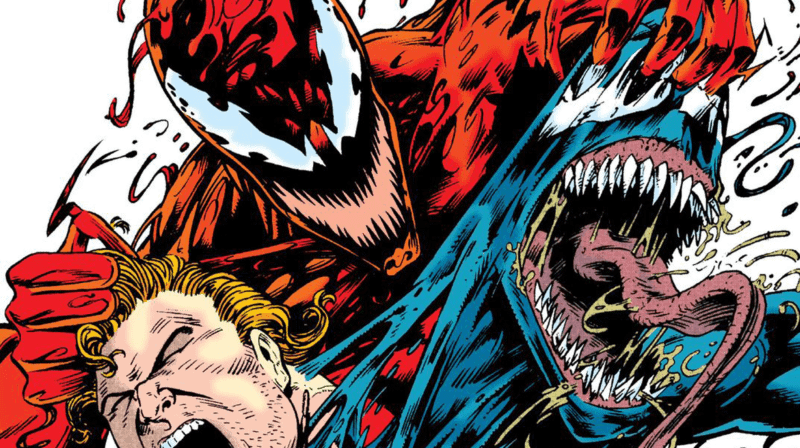 VENOM: How Might Carnage Get Introduced In A Sequel? In VENOM’s post-credits scene, we see Eddie Brock arriving at San Quentin Prison. 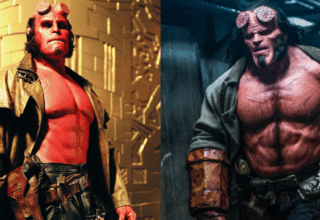 He’s there to interview none other than Cletus Kasady, played by Woody Harrelson, who has personally asked for Eddie to interview him and get his story out there. When Eddie enters, Kasady has written “Welcome Eddie” on the bars of his cell with his own blood. He asks Eddie if they can skip they whole typical serial quotes like the dadaist patterns of arterial spray mocking how some serial killers see blood spray as art. He tells Eddie that as soon as he gets out of prison, there will be carnage. 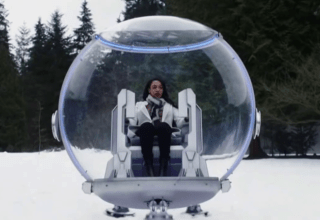 An obvious nod for what’s potentially to come. Perhaps this is how the on-screen Kasady becomes Carnage? Maybe this is the start of a series of interviews, and one of those times Eddie’s there Venom leaves an offspring to bond with Kasady, unbeknownst to Eddie, his symbiote thinking nothing of it. 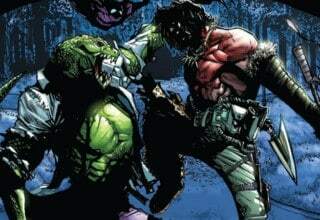 I can imagine a humorous scene with Brock asking his symbiote how its possible that leaving a new symbiote with a serial killer isn’t worth mentioning. VENOM: Is A Sequel Even Possible? A VENOM sequel certainly seems like a strong possibility. While critics are giving the film pretty negative reviews, audiences are loving it. Also, for its opening weekend VENOM has made over 80 million dollars. That means that in its opening weekend VENOM has made more money than the first THOR and CAPTAIN AMERICA films in their respective opening weekends. What this means is that Sony is projected to have a good chunk of change from VENOM, and a sequel would certainly be up for discussion. The post-credits scene obviously sets one up with Carnage as the main antagonist. Now, hopefully, VENOM’s success means that Sony will wish to expand the VENOM franchise. 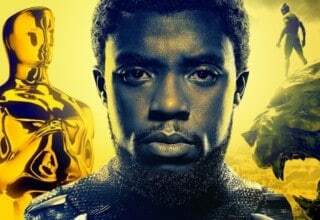 The best way to do that with a comic book film? Crossovers and universe integration. Given the comic book precedent, I would love to see Cletus Kasady tangle with Venom, their path of chaos and destruction being so large that it comes to the attention of a certain wall-crawler. 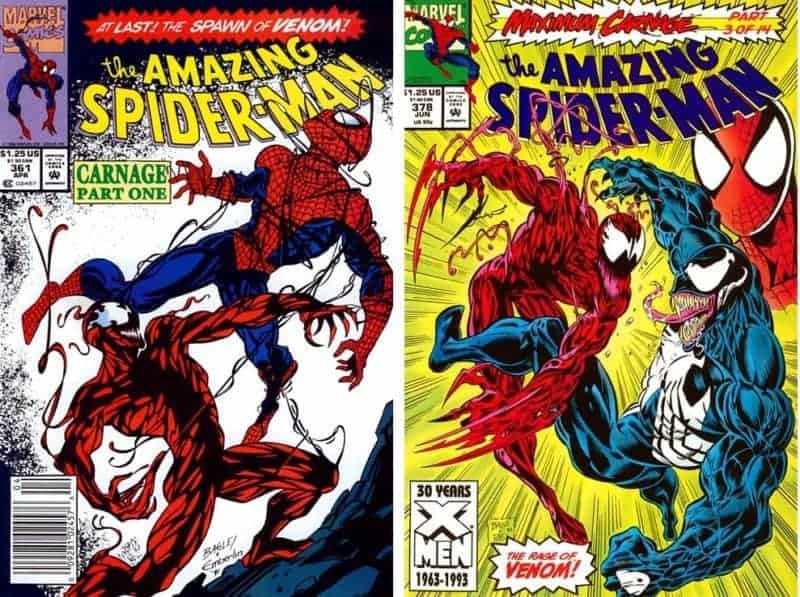 Maybe Spider-Man and Venom team up to take Carnage down? I would lose my mind that would be so cool. Do you think VENOM deserves a sequel? Do you want to see Carnage? Let us know in the comments below! VENOM is in theaters now, starring Tom Hardy, Michelle Williams, Riz Ahmed, and Woody Harrelson. Previous article RADIANT Volume 1 Review: The Next Big Shonen?